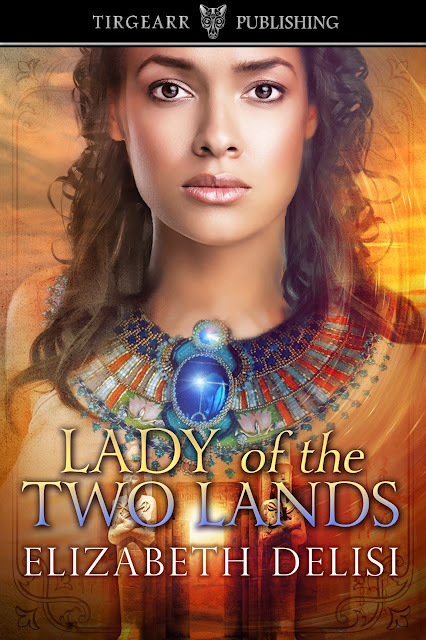 LADY OF THE TWO LANDS is a winner! 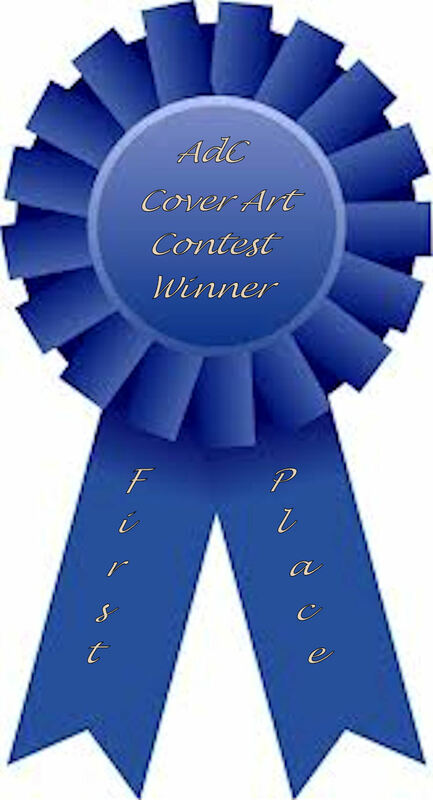 Great news: LADY OF THE TWO LANDS has won first place in its category in the Affaire de Coeur cover art contest! Isn't it gorgeous, and absolutely deserving of the award? And here's the ribbon attesting to it! The cover art is by talented artist Cora of Cora Graphics Book Cover Designs. Carmen Stefanescu is my guest today in the summer blog exchange, sharing romantic ideas. First, here is info about Carmen's latest release.